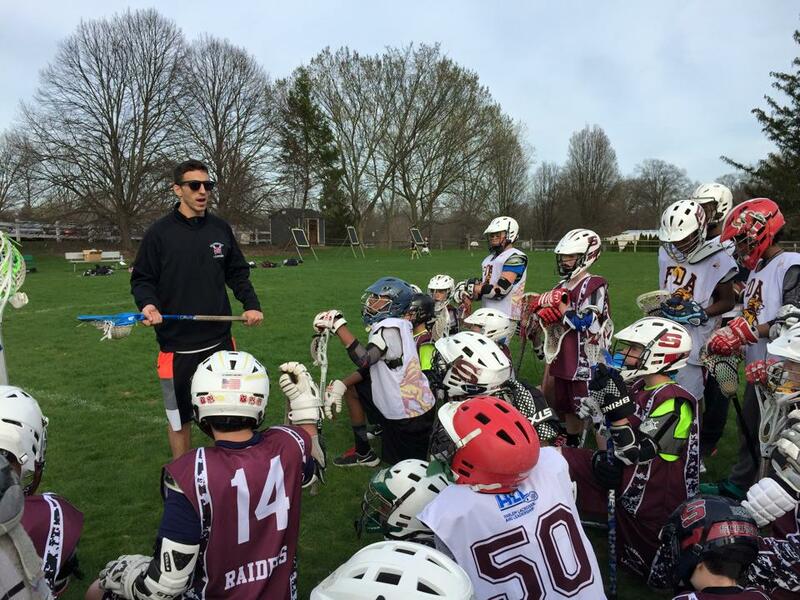 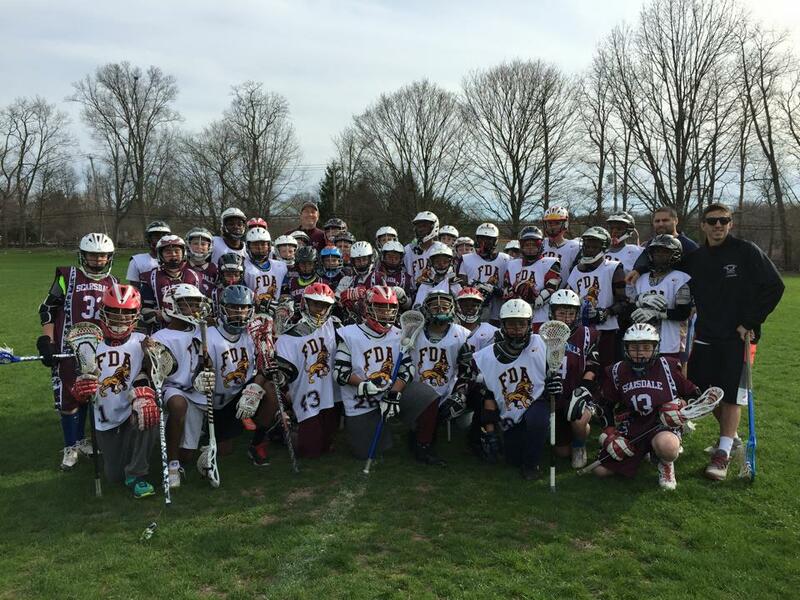 On Sunday, April 19 Scarsdale Youth Lacrosse hosted the boys from Frederick Douglass Academy for a clinic, scrimmage and some post game pizza. 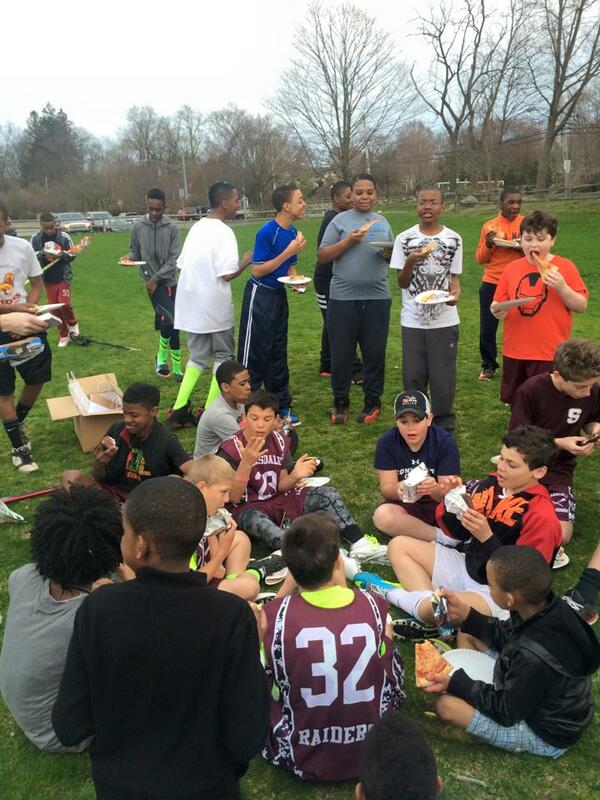 Thanks Bob Koch, Jordan Tiger and the rest of the Scarsdale lacrosse community for being such gracious hosts. 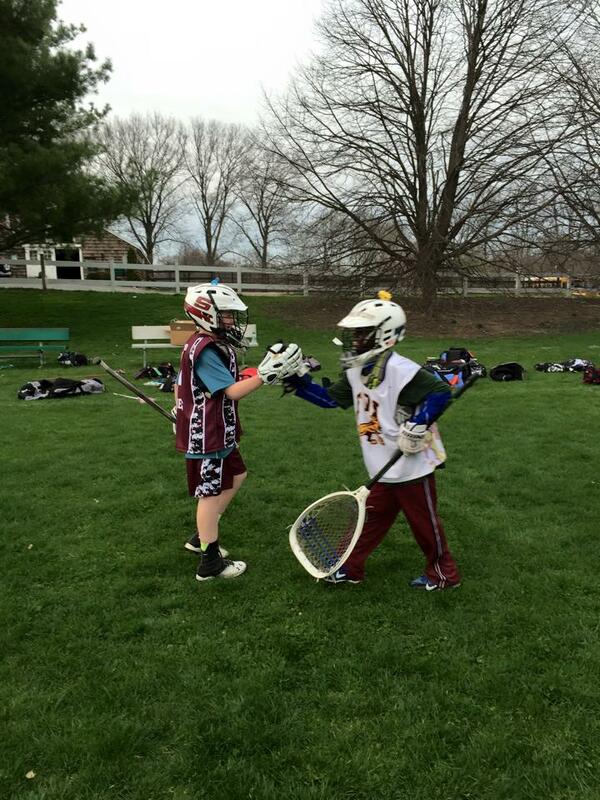 And here at HLL, we will remember to "Chop, chop, breakdown!"